Kimaro brings a lifetime of personal and professional experience exploring issues of culture, identity, race, class, gender and trauma to her Award-winning directorial debut, A Lot Like You. She is currently on the campus/conference lecture circuit, engaging with communities around the world about gender-based violence, global mixed race/multicultural issues, cultural identity and the power of personal storytelling. Kimaro infuses her art with her activism. 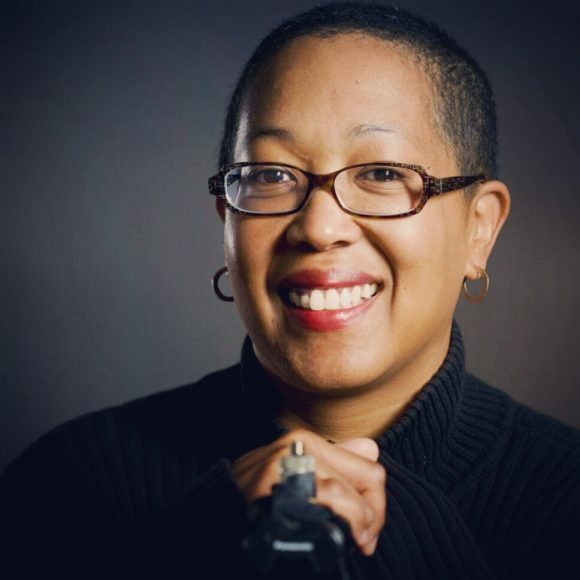 Through her production company, 9elephants productions, she has produced over 80 videos for local and national non-profits working within underserved communities to address social and economic justice issues. Following her 5 year term as President of the Board at the NW Network of Bisexual, Trans, Lesbian and Gay Survivors of Abuse, Kimaro joined the Board of the Seattle Globalist, a daily online publication dedicated to elevating diverse voices through media. She is a Mentor with the Globalist Apprenticeship Program. Kimaro is also Vice President of Seattle Documentary Association, and coordinates their Works-In-Progress program. In addition, she has served on grant panels, film festival juries, museum exhibition planning committees, and advisory committees. A filmmaker by accident, Eliaichi came to her story while exploring her Tanzanian roots. 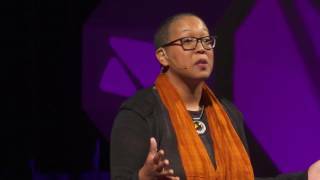 Her journey as a first-generation Asian-African American led her to ask questions never asked before.